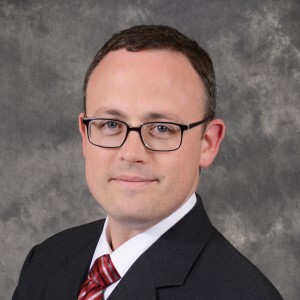 "I worked with Superior Spine Care for chiropractic adjustment after I sustained injuries from a car accident. 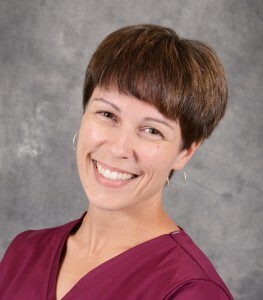 Dr. Neil and his staff were professional and courteous and their work made a real difference for me. 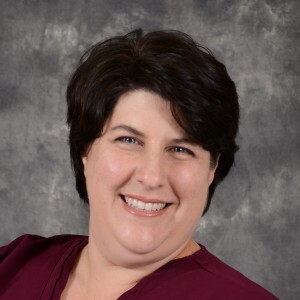 I felt immediate relief of discomfort after each visit, and coupled with some stretching and exercise recommendations from Dr. Neil, I recovered quickly. 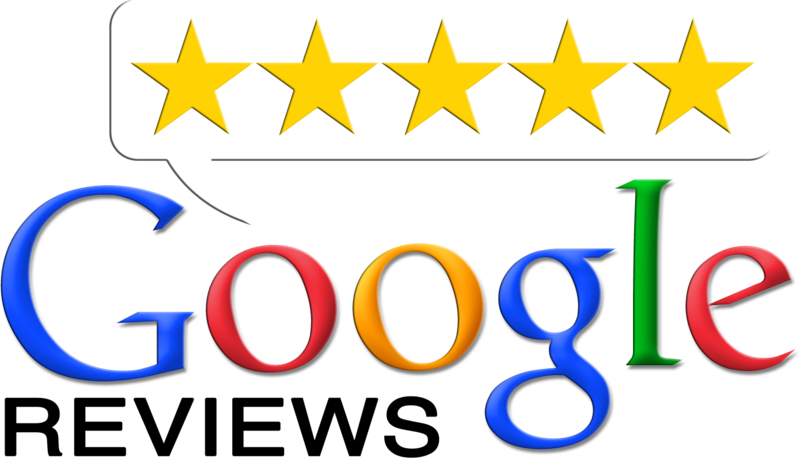 I had a great experience, and should I need the service in the future I will go right back to Superior!" Thanks to Patrick for the helpful review he left on Google. 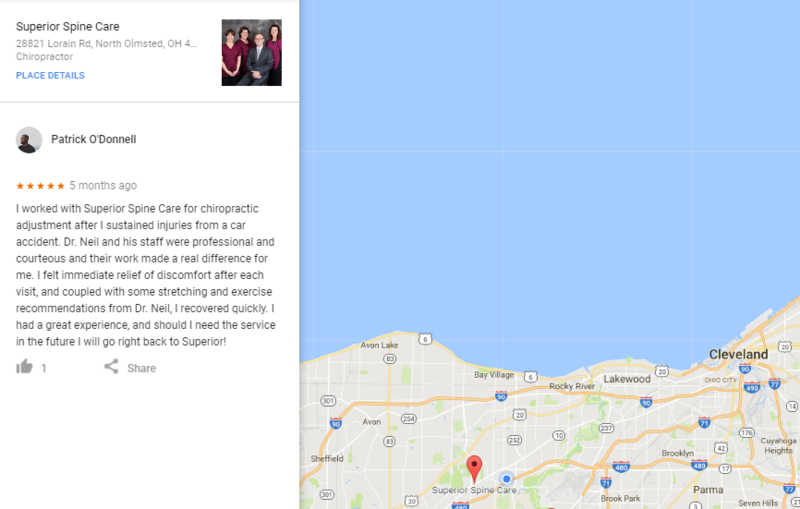 Click on the image of our Google reviews tab to see the review Patrick left for Superior Spine Care in North Olmsted, OH.